Sometimes a burst of colour can go a long way in lifting your spirits, especially during the bleak midwinter. So if the short days and overcast skies are bringing on the winter blues, it will do you good to visit this year’s Young Photographers Award exhibition at Mixer in Karaköy. The small show, which opened last week, emphasises polychrome photography in all its splendour. 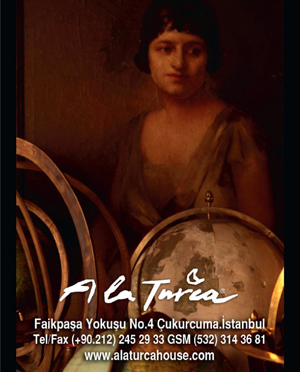 Organised annually by The American Turkish Society, the competition draws entries from some of the best photography students in Turkey. Previous years’ photographs have captured the unease and sorrow underlying the rapid modernisation and urban renewal in Turkey, often in monochrome. However, these subjects are generally absent from this year’s crop, which is more focused on the human form and abstract images. 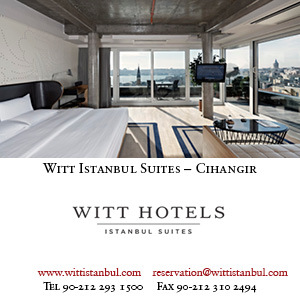 Murat Kahya, winner of the 2015 competition, has chosen a subject that is miles away – both literally and figuratively – from Turkey. 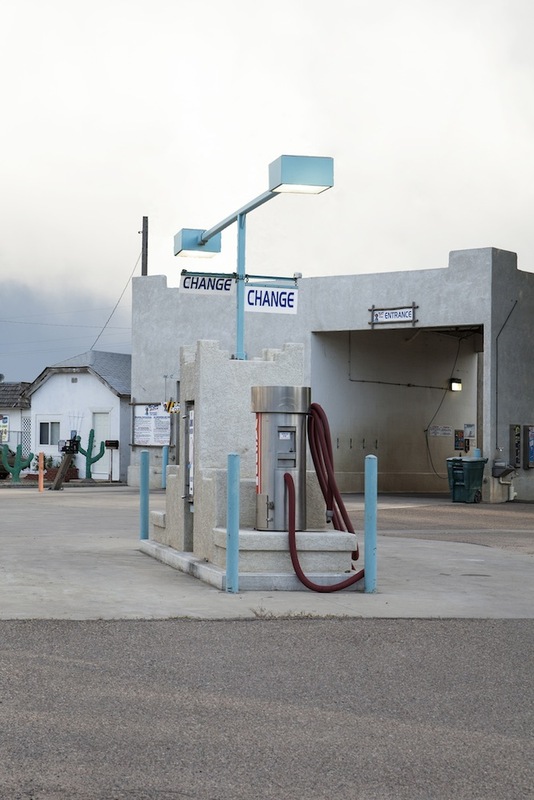 For his project ‘New Americana’, Kahya travelled thousands of miles by car across the American Southwest to photograph the colourful landscape that serves as the backdrop for the 'American Dream’. In these bright images (above and main featured image) he captures a land that vibrates with possibility even as it stands still and empty. ‘These photos bring the viewer to the world of the “American dream”, frequently imposed upon us in movies, magazines, books and all kinds of media,’ explains Kayha in an artist’s statement. ‘I explore the underlying reality of this dream by showing the U.S. with its movie-set-like decors, but without its stagers.’ Kayha wanted to discover and document the American way of life that he had found through the works of Walker Evans, Stephen Shore, Joel Sternfeld and Robert Frank, whose photographs were displayed at the 2015 FotoIstanbul festival. An honourable mention went to Melih Aydemir, who also utilises colour photography to create vibrant and punchy compositions which imply both stillness and movement. 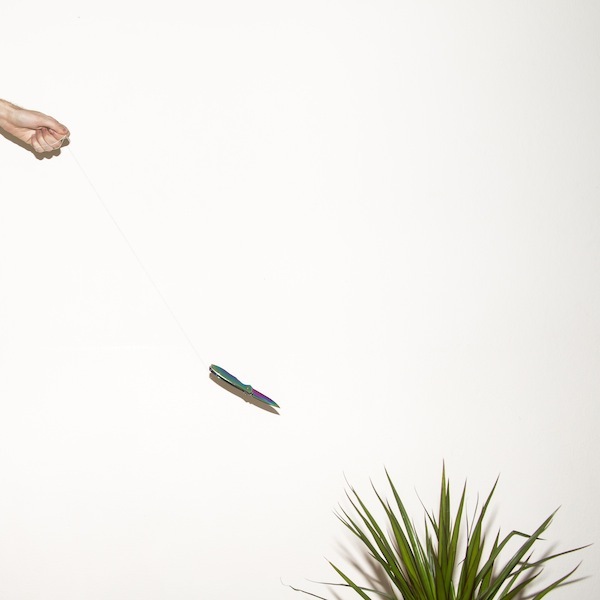 In this carefully composed action shot the viewer sees a hand without a body and a knife in mid-flight, heading toward a green house plant. The plain white background, the saturated colours and the shadows created by the direct lighting are reminiscent of recent trends in fashion photography. 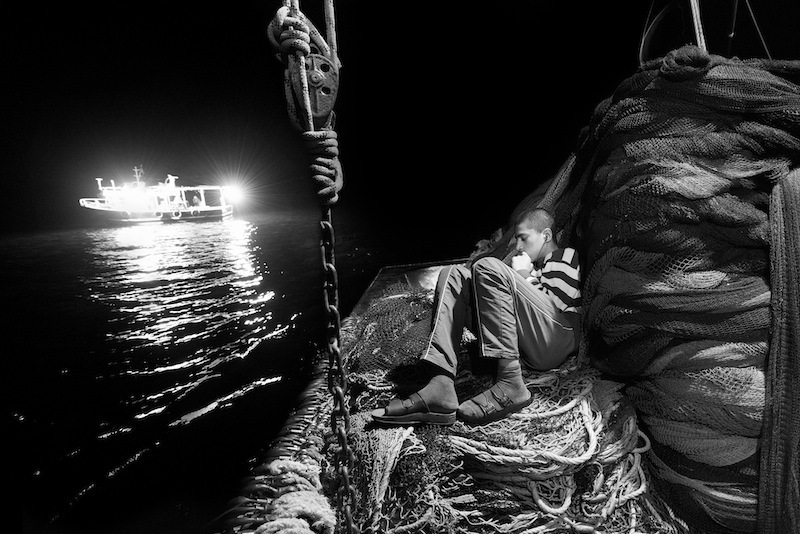 Another honourable mention was Ümit Erdem, whose photographs document fishing at night. In the vein of Ara Güler, he explores the prosaic world of the everyday working man. In this instance, one of the men on the boat is caught at rest, framed by the wares of his trade – flourescent lights and fishing nets piled high – and the dark emptiness of the beyond. Sinan Arslan’s work titled ‘Fragmentation’ shows body parts splayed out of a tiny tub. 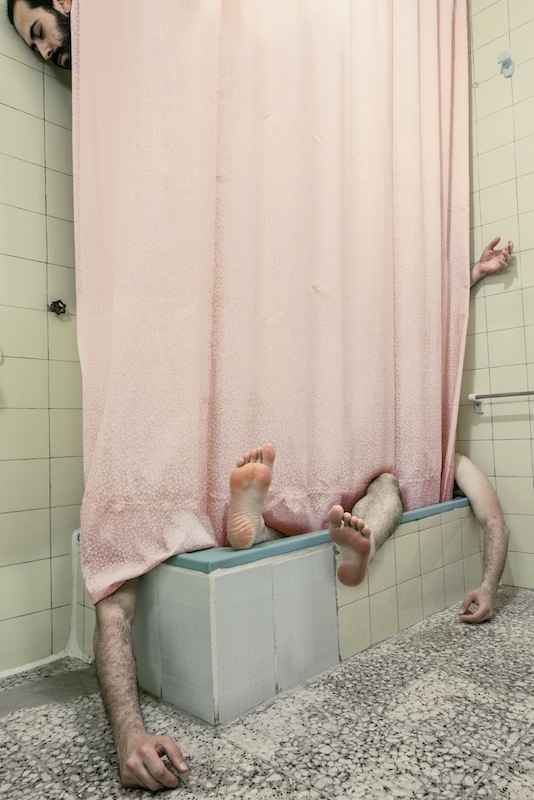 The two arms on either end of the tub are especially cheeky and draw your eyes up to the wayward hand and head sticking out of the pink shower curtain; the dismembered body, meanwhile, remains hidden, a horror that we are left to imagine. 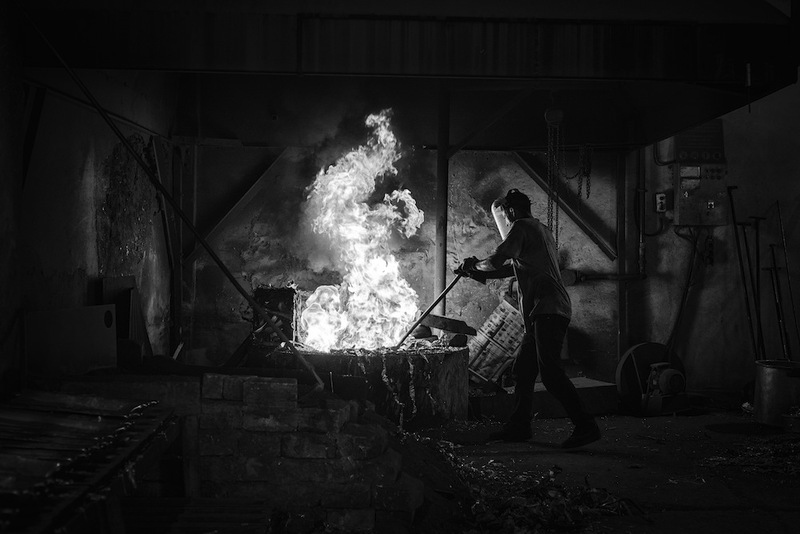 In this photograph, Doğan Şahin captures a metal worker trying to control and tame a surging fire. The undulating flame, which dominates the image, almost takes on a figurative form – like a horse rearing up on its hind legs – as it asserts itself. This shot, taken by Eda Emirdağ, is one of my favourites, mainly because of its play on perception and its trompe l’oeil effect. 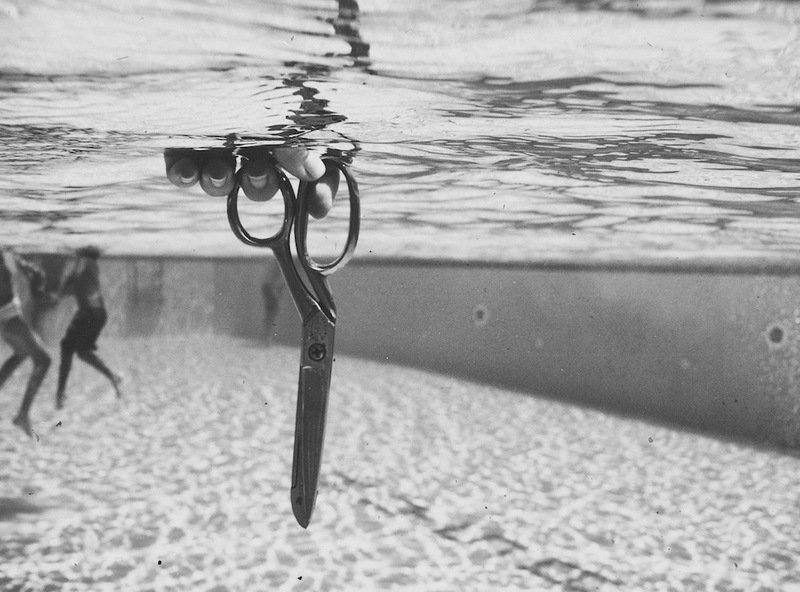 A pair of scissors, apparently being held under water in a pool, is in the centre of the photograph, but the way that the scissors intersect with the different layers of the water is what holds the eye – creating a visual illusion that makes you question whether up is in fact down. The exhibition, which is on display until January 8, 2016, features work from all the nominees, so there is much more to explore.